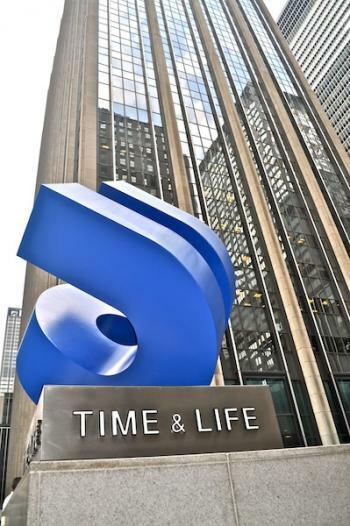 Located in Midtown West on Sixth Avenue at 50th street, this incredible New York City business center is both central and convenient to all business and residential areas, transportation and amenities. Just a short walk to Park Avenue, Grand Central Station, Central Park West and Times Square makes this location ideal for the mobile professional. Within the building, restaurant options are endless, ranging from the famous Capital Grille and Le Pan Quotidien to the Time Life communal café. What’s more, you get direct access to the underground concourse featuring hundreds of shops, services and subway lines with weatherproof access to several landmark buildings including Rockefeller Plaza. This is NYC working at its finest! This gorgeous NYC business center offers a variety of spaces from large cornered offices with breathtaking views, to windowed offices and individual workstations. This bright and upscale center offers quality furnishing and equipment from the reception area to the boardrooms and café. Also available are event and meeting spaces for 20-650 people with auditorium, outdoor terrace and the Luce room overlooking Radio City Music Hall. With a world-class service team, you will have all the business essentials, motivation and competitive advantage you need to achieve the success you deserve.